Putting all your stuffs and confidential data on the cloud may seems like a good idea as it allows you to access to them anytime, anywhere. However, it can become a totally bad decision when the security of the cloud server is compromised or the third party providers wind up their services and all your data gone down with them. When such things happen, you might wonder why you have not heard of Tonido earlier. Tonido is a free software that turns your desktop into a personal server and allows you to access and share your files, media, calendar and apps from everywhere. Be it Windows, Mac or Linux, you simply install the software and have your own personal cloud server up and running in no time. Forget all the complicated stuffs you have heard about creating your own server. 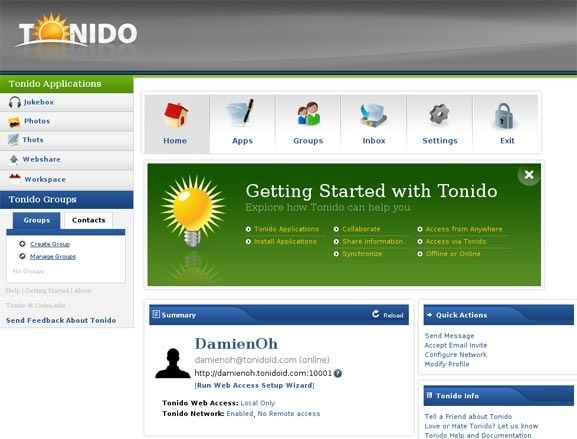 There are no technical skills required to set up and run Tonido. The best thing is – all the data resides in your own computer and there is no need to worry about security or even data loss (unless your own computer crashes). 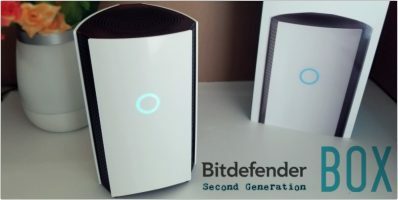 On the other hand, if all your important data resides on your external backup drive and you wish to have your own cloud server running at all times without having to turn on your computer everytime, then TonidoPlug is the one for you. TonidoPlug is the hardware version of Tonido. 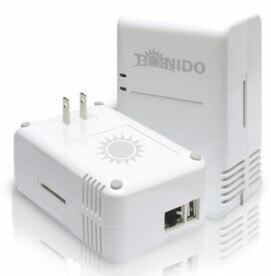 It is a tiny, low power, low cost home server and NAS device powered by Tonido software. It comes with its own RAM and CPU (and preinstalled with Ubuntu). All you need to do is to plug it into the power socket and there you are, a server ready at your beckoning. It integrates nicely with all the features found in the Tonido software and allows you to access your files, music, pictures from anywhere. Once you have connected up the respective cables (there are only 3 cables that you need to connect: the power cable, LAN cable and the USB cable), power it up. On any computer that are linked to the home network, go to the URL: http://tonidoplug.com/ip. This will detect your Tonido Plug. In some cases where it doesn’t detect, you can enter the MAC address (at the back of the plug) to get it identified by the network. Once the plug is detected, you will have to create a new profile for the Tonido. Those who already have an existing profile can use this method to import them into the Plug. Many of these apps should be familiar to already Tonido users, (Jukebox, Photos, Search, Thots, Workspace). The newer apps are WebsharePro, Torrent, Explorer and Plug Admin. Here’s a quick summary of these applications. If you are not in your own home networks, you can also connect to your TonidoPlug via the public URL: http://yourprofilename.tonido.com:10001. 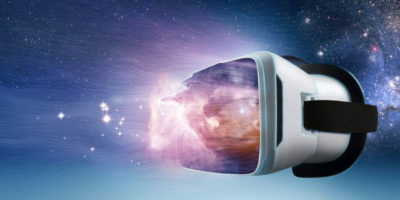 In addition, TonidoPlug is also a DLNA device, which means you are able to connect to your PS3, Xbox, or even XBMC software and stream music over the cloud. 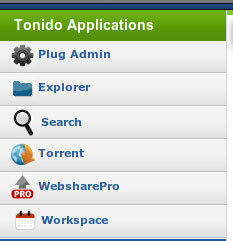 The Tonido software is free to download and use, but the TonidoPlug comes at a price of $99. 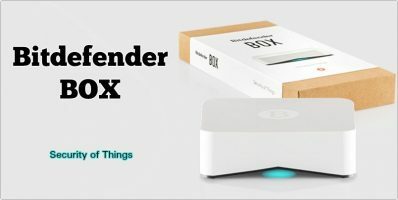 Considering that most Web servers with the same hardware spec as the TonidoPlug can easily cost you up to $40-50 per month, at a mere price of $99, TonidoPlug is really a great bargain; not to mention the unlimited amount of storage device you can attach to it and the security issue that you never have to worry about. This is really a no-brainer deal. Note 1: Thanks to Venkat for sending in a test unit for review and providing a prompt support for all my doubts. Note 2: MakeTechEasier is not affiliated in any way to CodeLathe, the company behind TonidoPlug, nor do we benefit from any sale of TonidoPlug generated from this article. Devices like this (and internet radio players) are really cool, but the reliance on an external website to perform some functions is a real put-down. What happens if tonidoplug (dot) com suddenly shuts down? Doesn’t want to support these devices next year? Or for some reason, can’t be reached for a while? It’s preloaded with Ubuntu. So just plug in a USB VGA adaptor and get a screen up. @Griff, the same way you can access it by ip on your home network, you can access it through the web, tonido.com is just to make life easier instead of having to grab your ip everywhere you go you just type name.tonido.com If you are really worried setup a small app to email you your external ip address, and it will all work the same. What Should You Consider When Choosing a New Smartwatch?